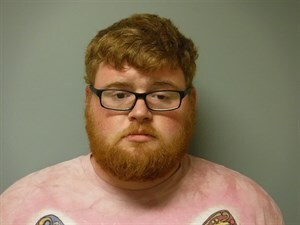 A Jonesboro man faces charges after police say he recorded a woman taking a shower. 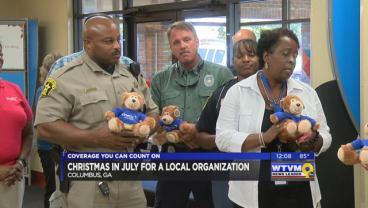 Kinetic Credit union wrapped up a month of celebrating Christmas in July by donating items to local nonprofits. The credit union donated schools supplies, children’s clothing non-perishable food to local agencies. 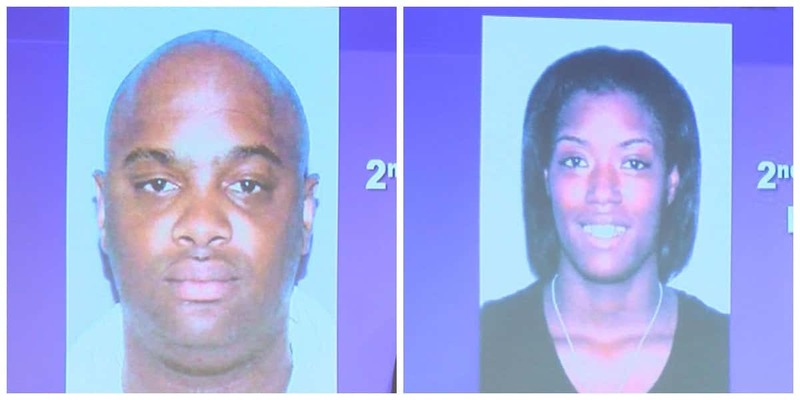 Columbus Police Department’s Special Victims Unit arrested a woman on Monday on child cruelty charges. 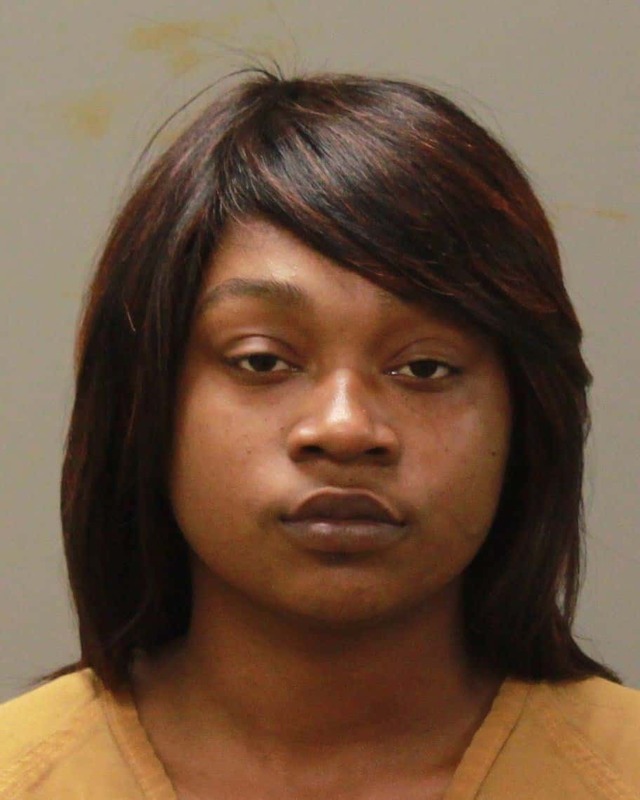 Lakeitha Love, 24, was arrested and charged with child cruelty in the first-degree. She appeared in court Thursday morning. 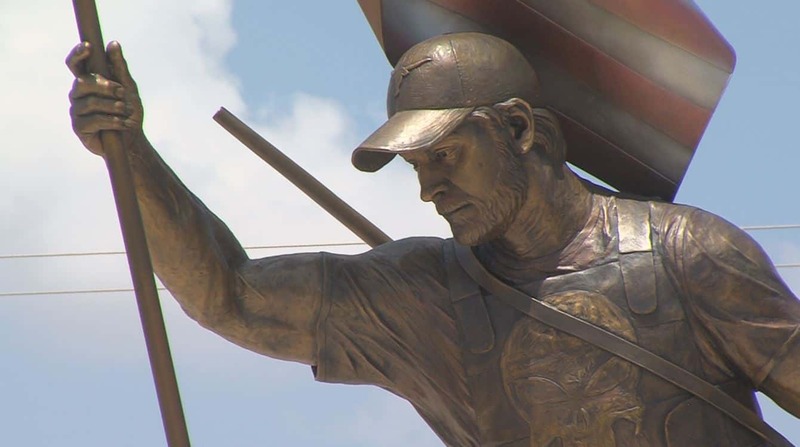 The Chris Kyle Memorial Plaza will be unveiled this morning in Odessa. 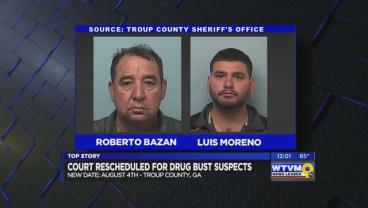 A mother has been arrested and police are searching for the father, after a baby was found deceased with alcohol in his system. 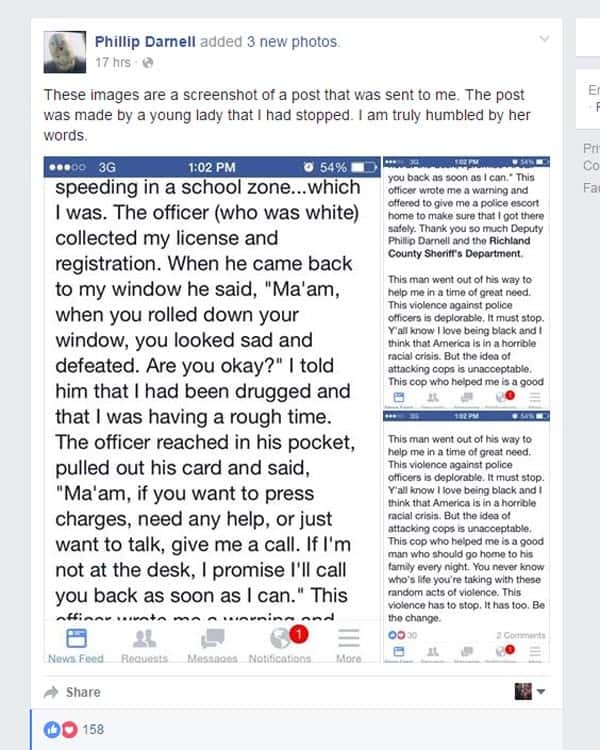 The story of a Richland County Sheriff’s deputy’s traffic stop is being highlighted thanks to the power of social media. How hot is it in upstate New York? 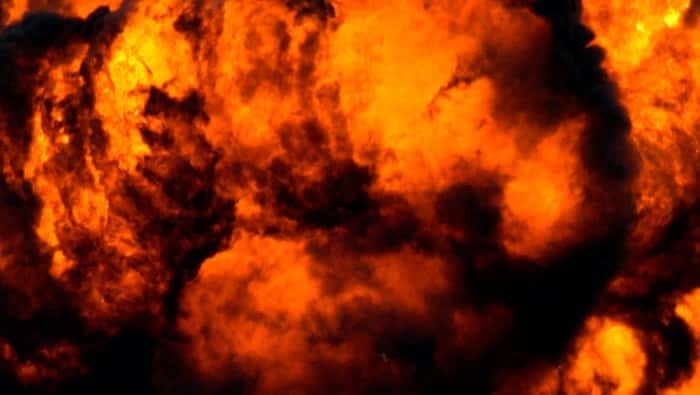 So hot that horse manure is bursting into flames.